Multiple studies today are showing that at least 50% of emails are opened on mobile phones. And this is true across a wide variety of recipient personas, email format types and target markets/industries. The email opt-in is often that last thing a marketer thinks about — which usually results in a cursory effort to plunk a generic “subscribe here” email entry box on the page. The key here is to locate your opt-in so that page visitors can find it in 5 seconds or less. Also make sure to provide a clear and compelling call-to-action to entice them to click. Then minimize the number of fields in your opt-in form to make filling it out a no-brainer. Make your text instantly readable. Mobile recipients want to be able to read your content without having to pinch or zoom. Especially if they’re browsing while in a line, in a waiting room, etc. Make your content one-hand easy to scroll and read through by optimizing text, images and links accordingly. Do this for your landing pages as well, to effect a frictionless path to conversion. 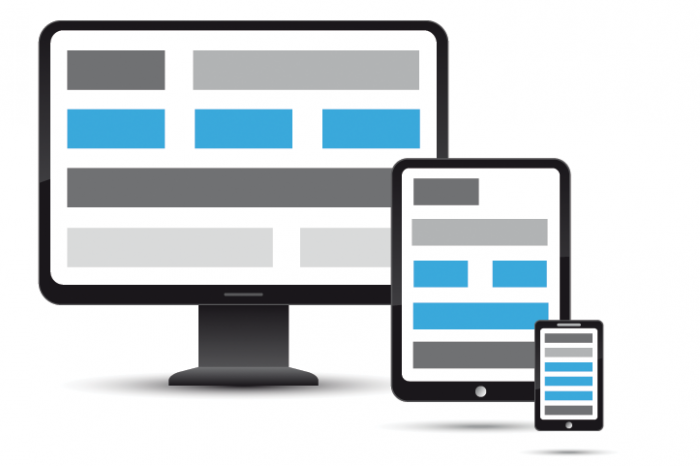 Additional tips for optimizing landing pages. Flying without a navigation menu. For many email marketing campaigns — especially in realms such as fundraising appeals and e-commerce — the main goal isn’t to drive the mobile visitor to explore your website. The idea is to inspire them to convert on the spot. In these cases, you’re better off to not include a navigation menu. Anyone who really wants to visit your site can simply click on your logo to get to your Home page. Minimize the number of clicks to convert. Even more than website visitors, mobile visitors are literally here one minute and gone the next. Eliminate all possible areas of friction to get them to the point of buying, donating or inquiring as easily as possible. In this way, you’ll take advantage of the impulse factor — a key advantage offered by the logistics of mobile digital marketing. Provide an array of readily clickable options. Clear, finger-friendly conversion buttons are another way to leverage the impulse factor via mobile devices. Give your recipients/visitors an array of ready options to choose from. Also consider experimenting via A/B testing with different products, amounts and combinations to see what works best.